Have you ever wondered why we have Groundhog Day and how February 2 was chosen? According to an article on History.com, the “holiday” was first celebrated on February 2, 1887. That day falls about midway between the winter solstice and spring equinox. The groundhog made famous at that event, Punxsutawney Phil, only has about a 40% success rate in predicting the severity of our remaining winter. Another famous rodent, Staten Island Chuck, actually boasts a 70% success rate. 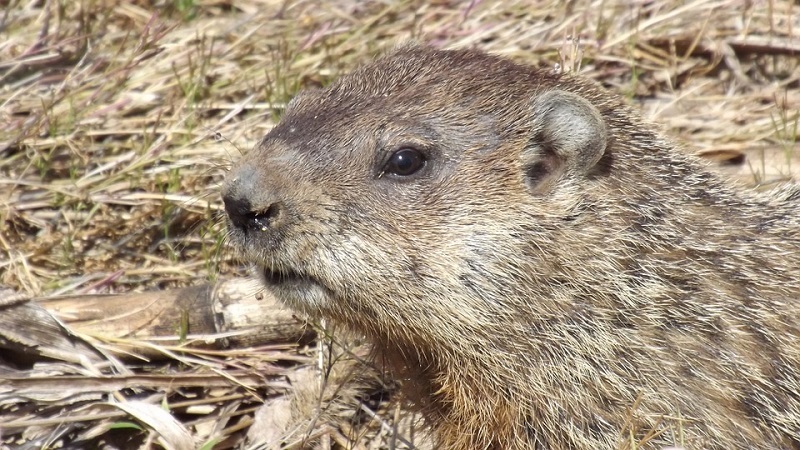 This year, neither Punxsutawney Phil nor Staten Island Chuck saw his shadow. One thing we know for sure: the spring equinox comes on March 20. From now until then (and beyond), we can count on the weather in Missouri being unpredictable no matter what the groundhog says!